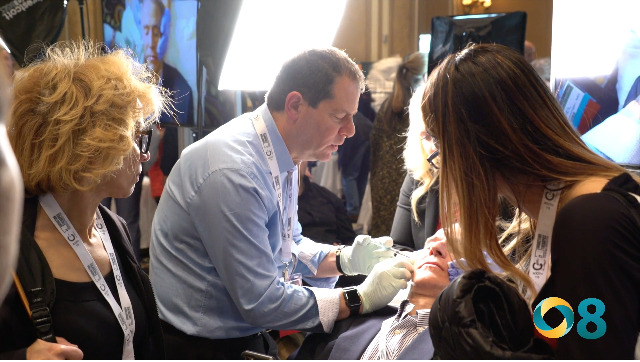 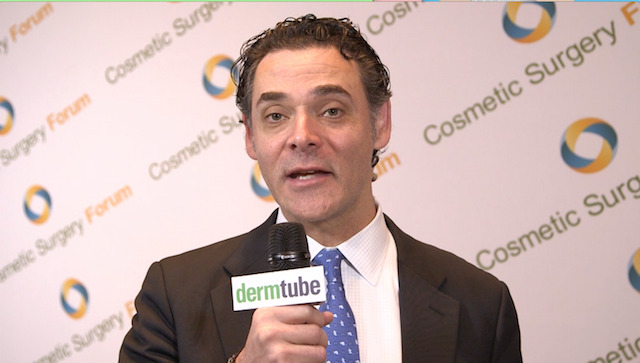 As devices continue to evolve so do more "conventional" treatments, like peels. 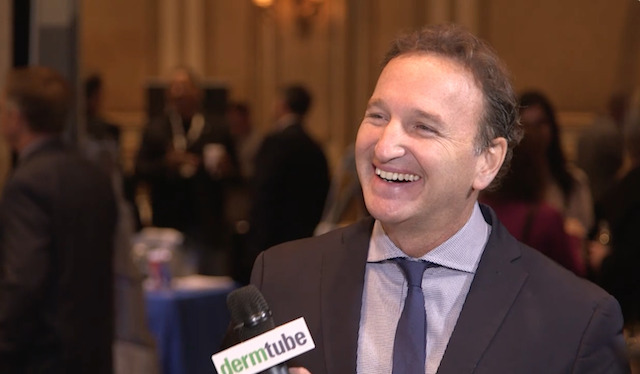 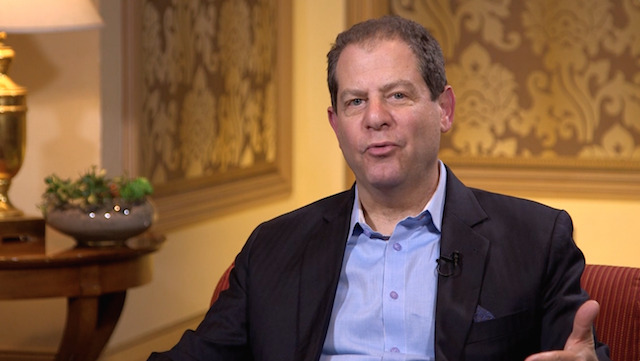 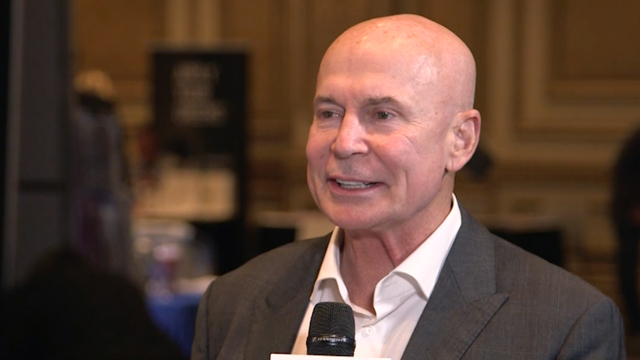 Dr. Gilbert talks about advancements in peels and the rise of nutraceuticals. 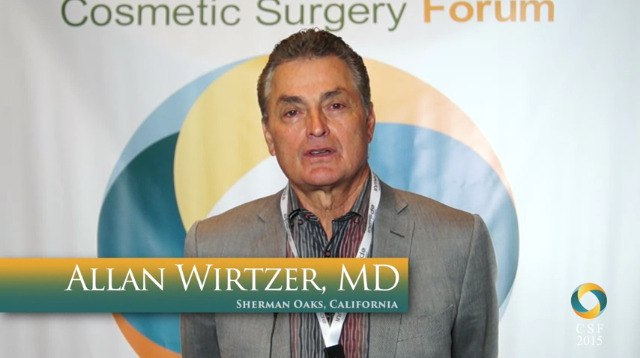 Treating fat isn't just about waist reduction. 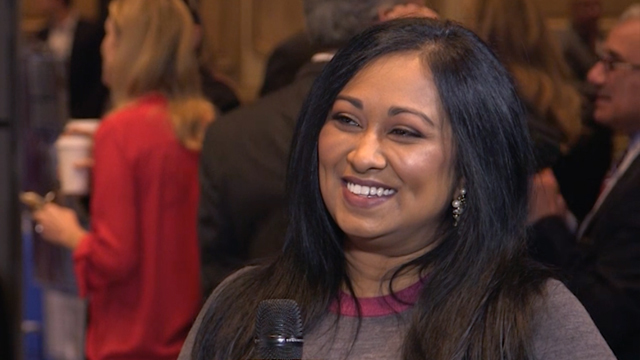 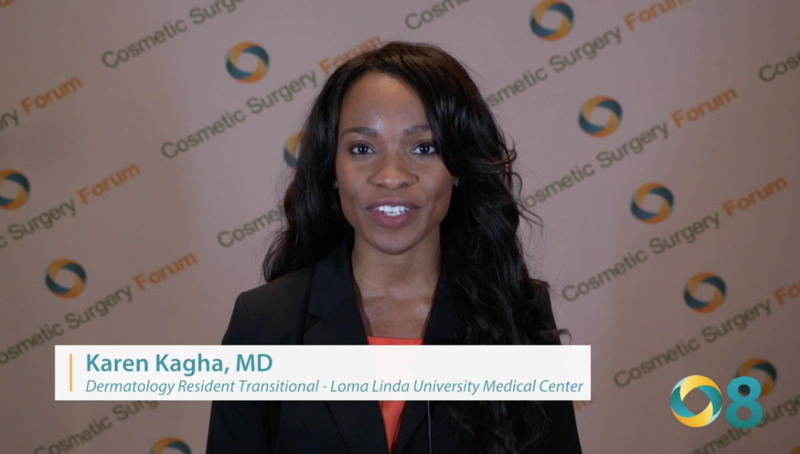 Dr. Jegasothy discusses the many uses of devices to reduce fat all over the body. 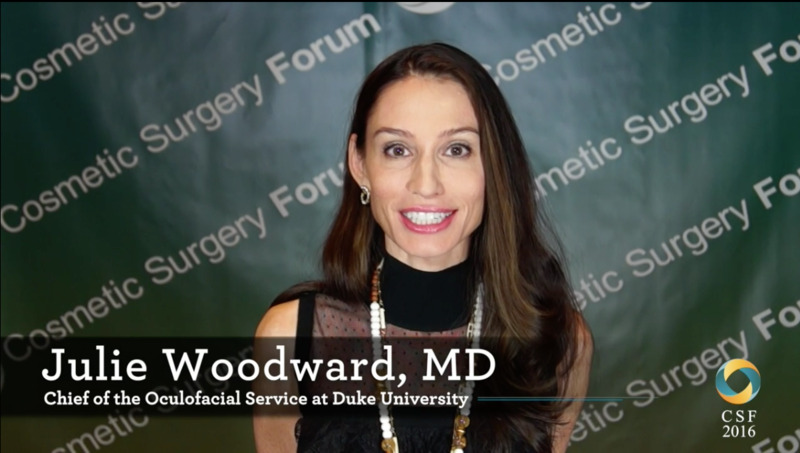 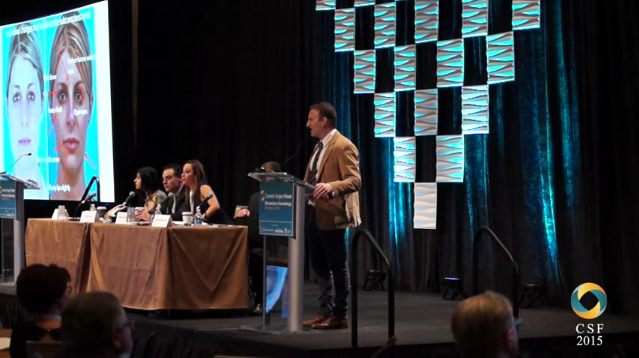 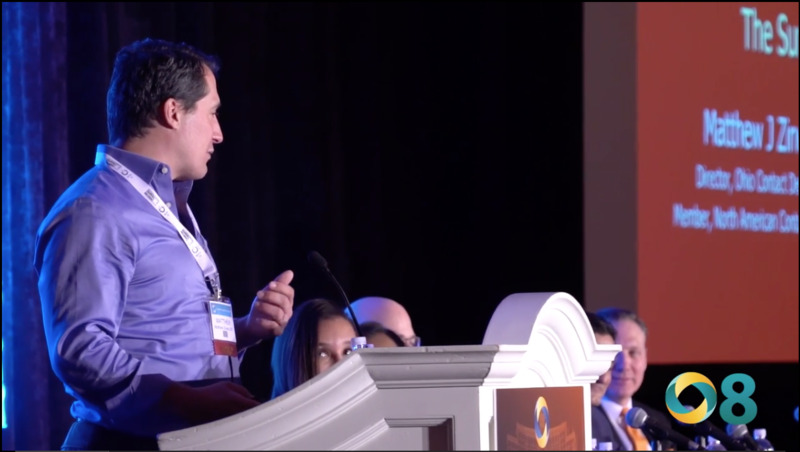 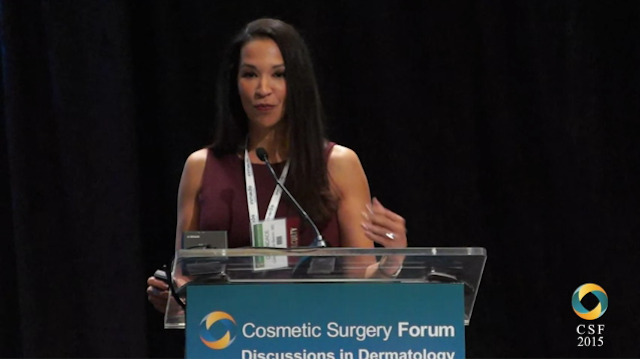 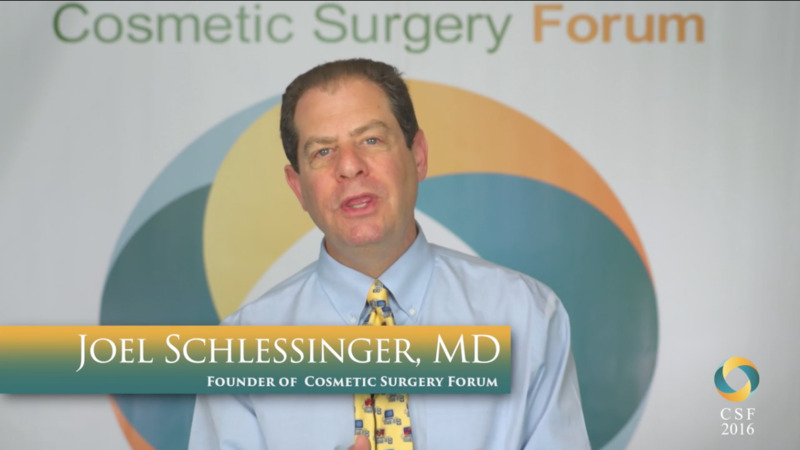 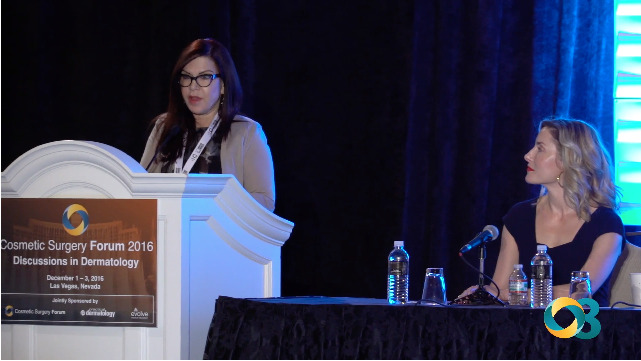 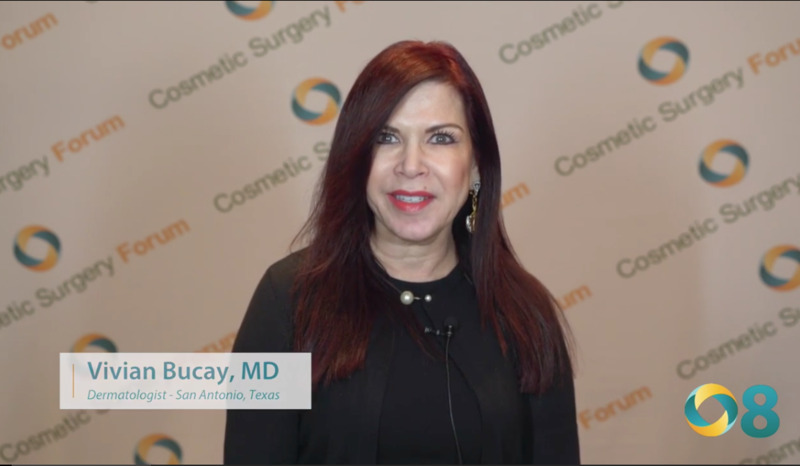 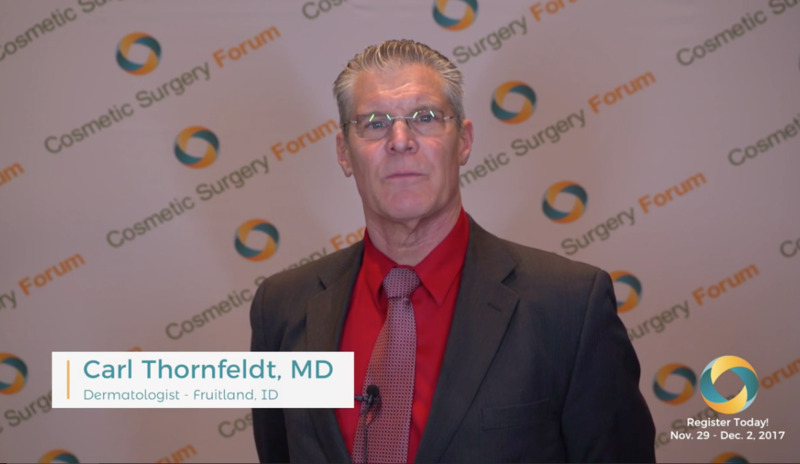 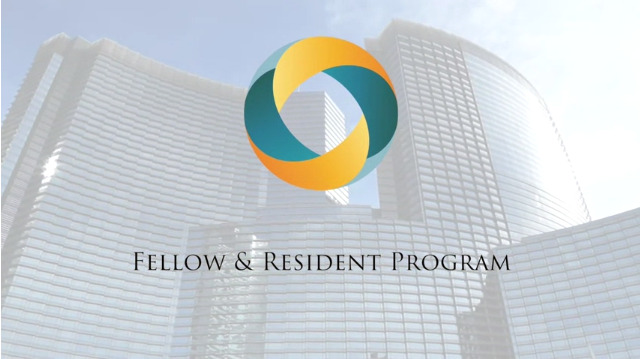 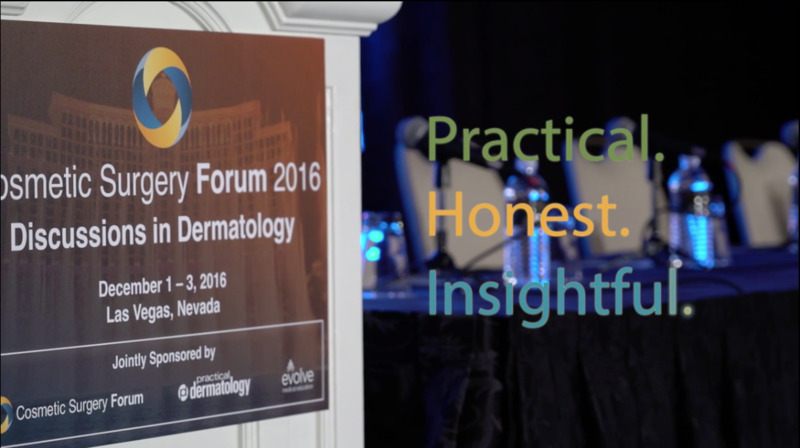 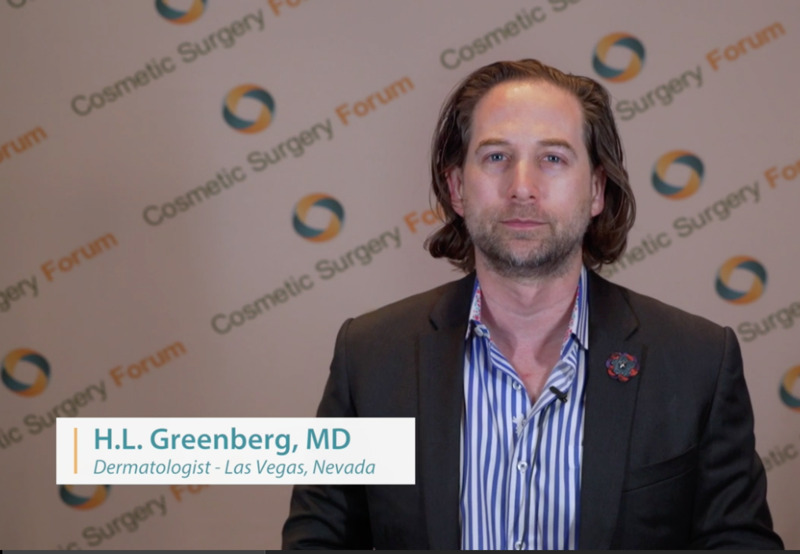 Go inside the Cosmetic Surgery Forum in this overview of past meetings. 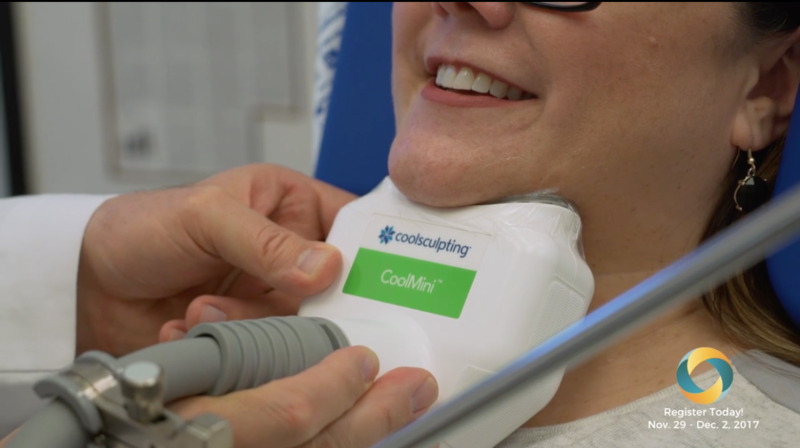 Melanoma can be lethal, and the risk of death increases when it's detected late or misdiagnosed. 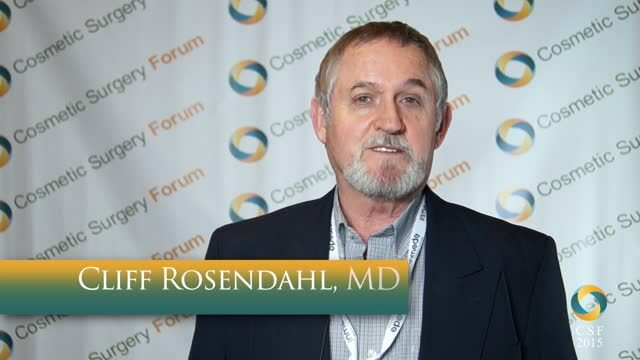 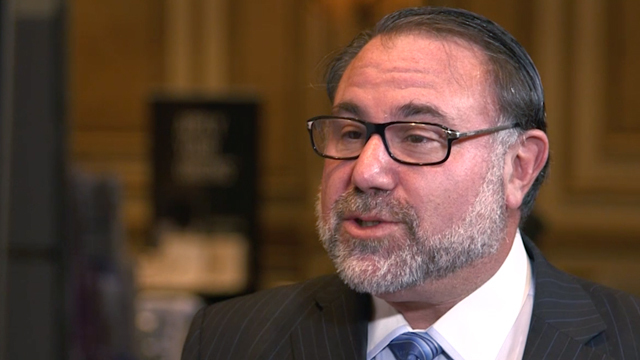 Cliff Rosendahl, MD discusses his focus on melanoma detection.